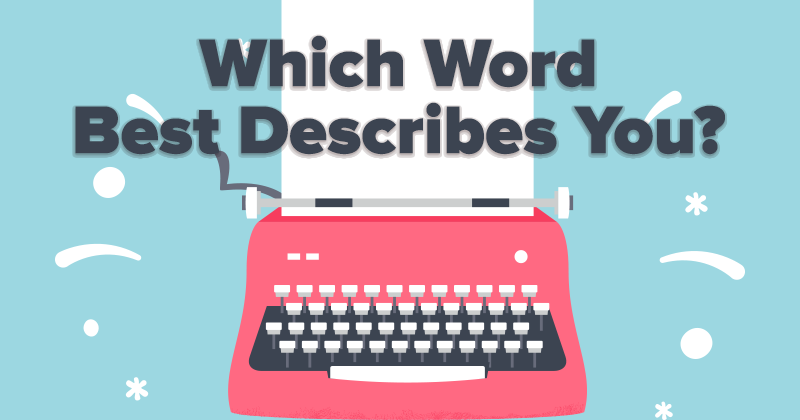 We know what word sums you up! 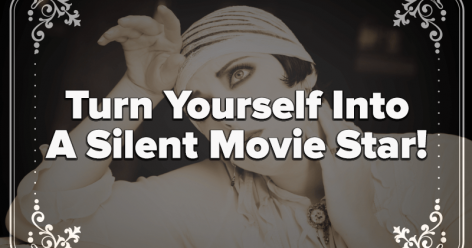 Turn Yourself Into A Silent Movie Star! 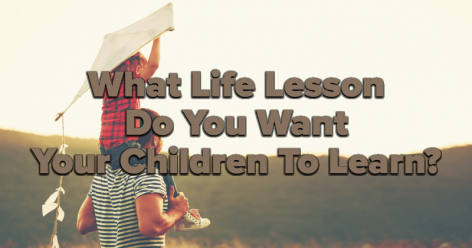 What Life Lesson Do You Want Your Children To Learn? 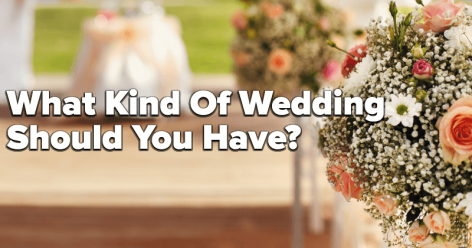 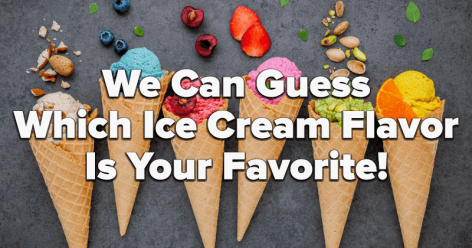 We Can Guess Which Ice Cream Flavor Is Your Favorite! 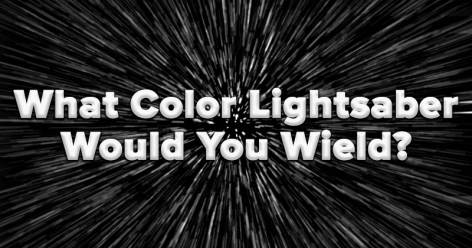 What Color Lightsaber Would You Wield?